When a person is relocating from one place to another, he or she needs to take care of many things. These involve finding a new place, filing all the legal documents and packing all their belongings. Of all these things, packing is one of the most time-consuming task. It can take you days to pack all the belongings especially when you are a working professional, and it constantly keeps stressing you out. If you are someone who is going through this problem, Bharat Packers and Movers Hadapsar is the solution for you. We have the best Packers and Movers Hadapsar services that are designed to suit the needs of each individual. We have a team of professionals that make sure that your packing and moving needs are taken care of, and you have a wonderful and hassle-free relocation experience. 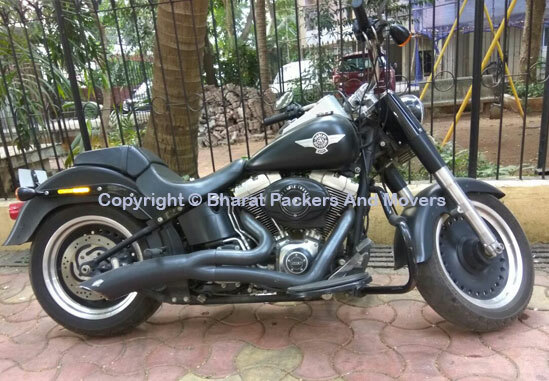 Hadapsar is a small town located in Pune, Maharashtra where finding the best packers and movers is always difficult. Hence Bharat Packers and Movers Hadapsar Pune is the best pick for you. Local Packers and Movers Services In Hadapsar: Moving locally from one part of Hadapsar to another? We have the perfect solution for you. Give us a call, and our professionals will take care of all your packing and moving needs. You can be assured that all your goods will be transported promptly with utmost precision and precaution. Home Relocation Services In Hadapsar: Relocating your home? Don’t worry about the packing and moving when Bharat Packers and Movers Hadapsar are ready at your service. With our home relocation services, we make sure that all your belongings and goods are packed in a high-quality material and transported in specialized carriers. No matter what place you relocate to, our team is ready to serve you. Office Relocation Services In Hadapsar: Want us to lend a hand in your office relocation? We have the most professional individuals who specialize in office relocation services. All your furniture, equipment and goods will be packed and relocated with great care. Special care is taken while up-loading and down-loading of goods. The drivers are also given special instruction regarding the breakable objects and how to ensure their safety on the road. Showroom Relocation Services In Hadapsar: Shifting a showroom or a shop is a big decision to make. Don’t let the packing and moving stress you out. Bharat Packers and Movers Hadapsar is here to take all your stress away. 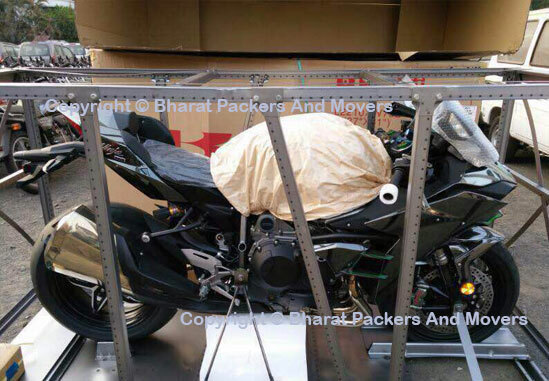 We understand that relocation showrooms require transportation of heavy and delicate goods. Hence, our team of professionals takes special measures with your products. We pack them in the highest quality materials and use the best-specialized carriers to take them to the desired place. 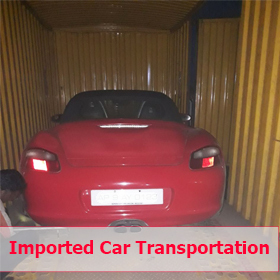 Car Transportation Services In Hadapsar: Relocating a car is not always possible by driving it, hence we have the best car relocation services. 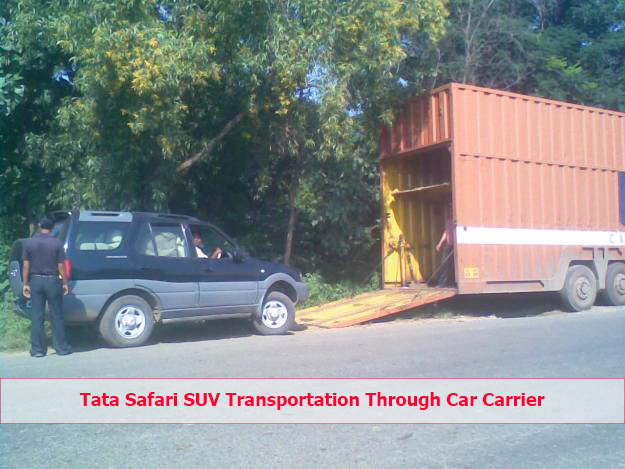 Our vehicles are specially designed to carry all kinds of cars, no matter how big or small. Do not worry about the car getting damaged on the way, because our vehicles have safety straps to hold the vehicle in place during its transportation. Bike Transportation Services In Hadapsar: For relocation of the bike, extra safety measures are used. We use special packing material to keep the bike safe during the journey. The material prevents the bike from getting any scratches on the way. The bike carrying trailers are used for the relocation of the bikes. We also provide door pick up and drop facility. Warehouse and Storage Services In Hadapsar: If you need extra room to store some of your belongings, we can provide it for you. 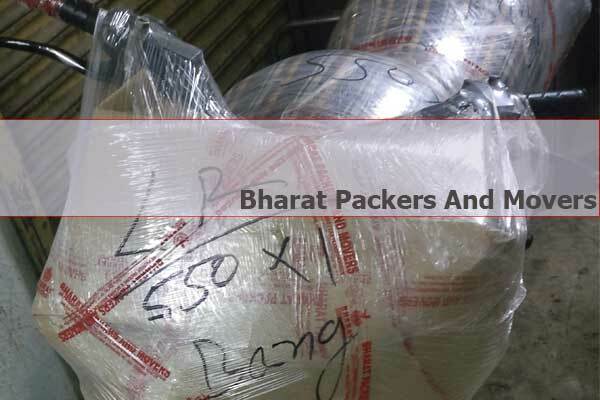 At Bharat Packers and Movers Hadapsar, we provide warehouse storage services for all kinds of items. We have a spacious and well-structured warehouse which is secured by surveillance cameras and guards at all times. We also guarantee the maintenance of the goods to ensure that they remain in good conditions. We also pick and drop your goods at the required locations when you need them. With these services, your packing and moving experience will be easy and hassle-free. Our services are tailor-made for each customer. So, if you want to avail more than one of our services, our team can easily arrange it for you. Call Bharat Packers and Movers Hadapsar for all your relocation needs. High-Class Services: We strive for excellence, and our motto is “Believe in the Best.” Hence we make sure that all we do is the best for our customers. Hence, at Bharat Packers and Movers Hadapsar, we make sure to provide high-class relocation and storage services for all kinds of people. Our trained professionals always ensure that the quality is maintained and all the customer needs are taken into account. Rates That You Will Not Get Anywhere: We work to make our customers happy, and hence our rates are always feasible. Our rates for all the services are decided in a way that our customers can easily afford them and moving their goods does not burn a hole in their pocket. Additionally, we also make sure that all our services and rates are customized as per the client’s needs. Professionalism: We have been in the business for a long time, and one of the things that make us stand out from the rest is our professionalism. We make sure that any work we do is done with care and professional behavior. We do not believe in making excuses, and all our team members follow a standard protocol to maintain our work quality. Timely Delivery: The products are delivered to the users promptly. We respect your time and trust. We make sure that all your products are picked up from you and delivered to you at the right time so that we do not waste any of your precious time. We also arrange for a backup plan in case of an emergency so that you do not have to suffer due to our issues. Customer Satisfaction is Our Priority: As said before, we strive to make our customers happy. Hence all our work is focused on satisfying our customers. We design our services and their rates in a way that it is suitable for all our customers. We listen intently to all the needs of the customers and then provide them with the best services based on their requirements. At Bharat Packers and Movers Hadapsar, one of our mottoes is “No Excuse in Business”. Hence we make sure that the services that we promised are delivered to you on time and without any excuses. Our team works hard to arrange for backups and plans to maintain our excellent record in the packers and movers industry. HOW DO WE ENSURE THE BEST QUALITY SERVICES TO YOU? Using Latest Technology: We believe that technology can make everything much more comfortable for our customers and us. Hence we keep looking out for new technological advancements that we can use in our services that we deliver to our customers. Always Have A Backup Plan: Since we believe in no excuses, we also take our beliefs very seriously. We are always ready for circumstances that might delay the process of delivery or pickup. We always have a backup plan ready in case of an unforeseen emergency so that our customers never have to suffer. Selected and Qualified Professionals For Your Services: We select our team after a rigorous interview process. Hence we make sure that each of our professionals know about our motto and our standard protocols. Our team is filled with qualified professionals that are trained in the relocation and storage business procedure. Use Of The Best Material For Packing The Goods: Best quality is our policy. Hence we always use the best quality packing material to wrap your belongings and other goods. Even the smallest of the objects such as showpieces and cutlery is wrapped in a way that you will not even find a scratch on them after the relocation. Bharat Packers and Movers Hadapsar ensures that you will not be disappointed by the kind of packing, moving and storage services we provide. One of our mottos is “Believe in the Best”, and we follow it religiously. Whatever we do, we strive to be the best at it, and same goes for our services and professionalism. We have been considered the best Packers and Movers Hadapsar by our customers and clients. We work day and night to maintain our status and track record through our excellent work. Here are some of the measures and offerings that make us the number 1 Packers and Movers Hadapsar. Variety of Services We Offer: We offer a lot of variety in our services, and this makes us accessible to all types of people in the area. From moving and packing for homes and offices to the relocation of vehicles, we have it all covered for you. In addition to this, we also provide storage facilities which are a bonus feature. 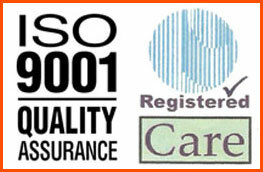 ISO Certification and Registration: We are registered with the Government of India and have an ISO 9001-2008 certificate which proves that we are dedicated and legal. 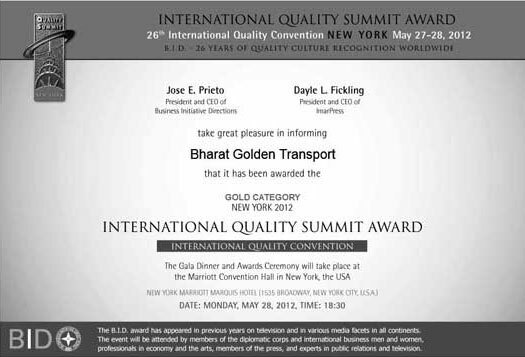 We also have won various awards nationally and internationally for our services. Fastest Services In The Area: We offer safest and the fastest relocation services in the area. Your goods will be transported to you in the fastest way possible. We also work on weekends which makes our services even more accessible to the people. Being at the top is never our priority. All we want is to provide our customers with what they deserve at the best price possible. We strive for excellence, and the love and support of our customers and our teams make us the most preferred moving and packing services in the area. 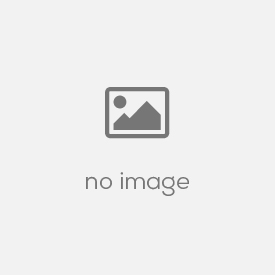 Additionally, we also ensure all our customers that all their belongings are in safe hands and they do not have to worry about their safety in our company. Hadapsar is a small town, and we are the most active packers and movers providing the people of Hadapsar with excellent and professional relocation and storage facilities. No matter what your needs are, our team of professionals can design a custom-made plan for you. We make sure that all the requirements of the customers are carefully noted and taken into consideration. We then recommend them with the perfect service that would suit their budget. We also provide an online quote for our services for the people who want to ensure that we fit their budget. Everything at Bharat Packers and Movers Hadapsar is transparent, and we make sure that the customers are involved in the process as much as possible. We ensure safe and secure transportation of all your goods and always try to improve our services for the customers. With the Bharat Packers and Movers Hadapsar, you can leave all your relocation worries to us, and we ensure that you will receive 100% quality service with no complaints from your side. I have Relocation from Wakad to Chakan from Bharat Packers Movers. They did excellent job. They pack all small to big item very professionally and carefully. My single item is not damaged. All persons were very co-operative and they also unpacked all items very carefully. My feedback is Excellent. 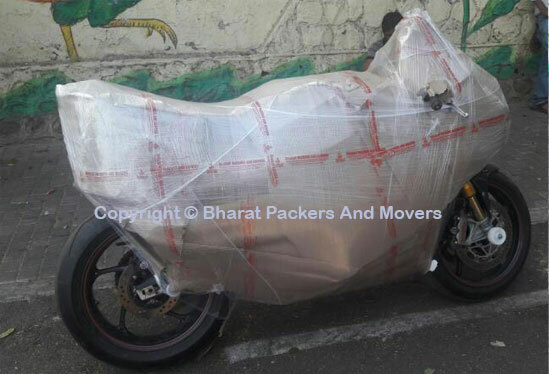 Dear Bharat Packers & Movers, Thank u so much for the transfer of my bike from Pune to Chennai within 5 days. I appreciate the efforts made by this transport for timely delivery of my car from pune to ahmedabad without any damage and loss. this transport keeps its words and cheap also. I give 5-star to this transport.